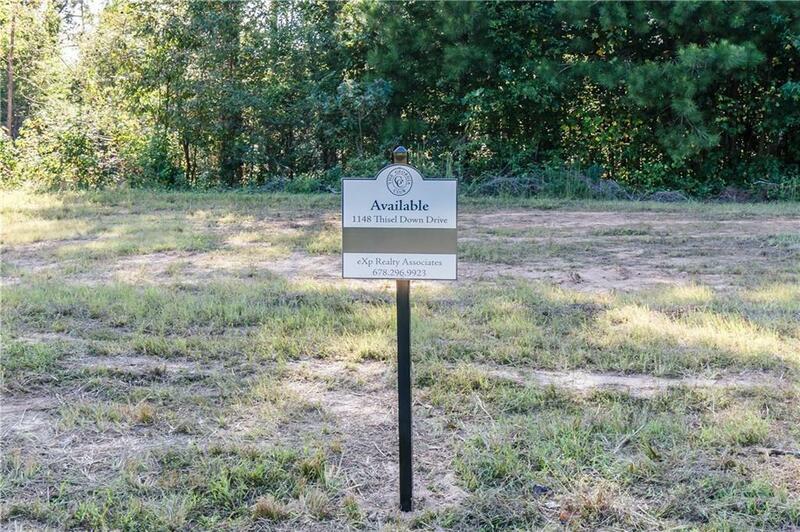 FANTASTIC ESTATE LOT AVAILABLE IN OCONEE COUNTY AT THE GEORGIA CLUB. 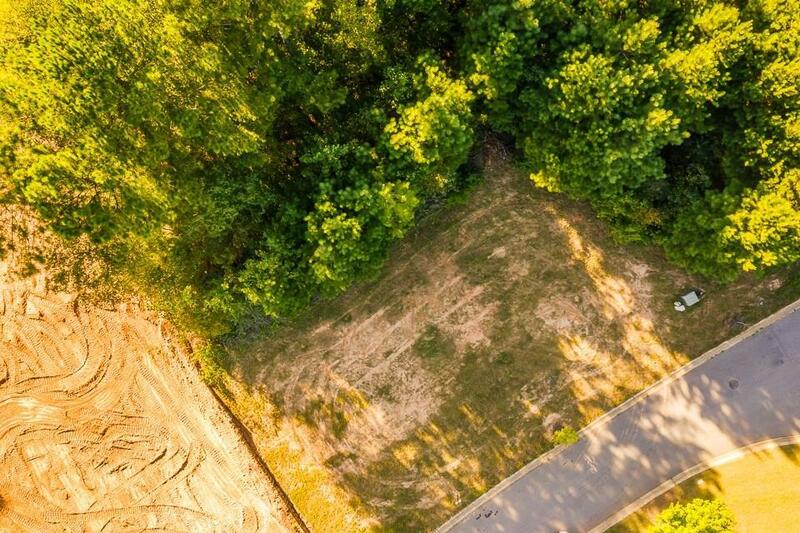 Located on the Oconee Springs side of The Georgia Club in the Estate Home Section, this large home site offers the ability to build your custom home on a basement or a slab. North Oconee Schools! 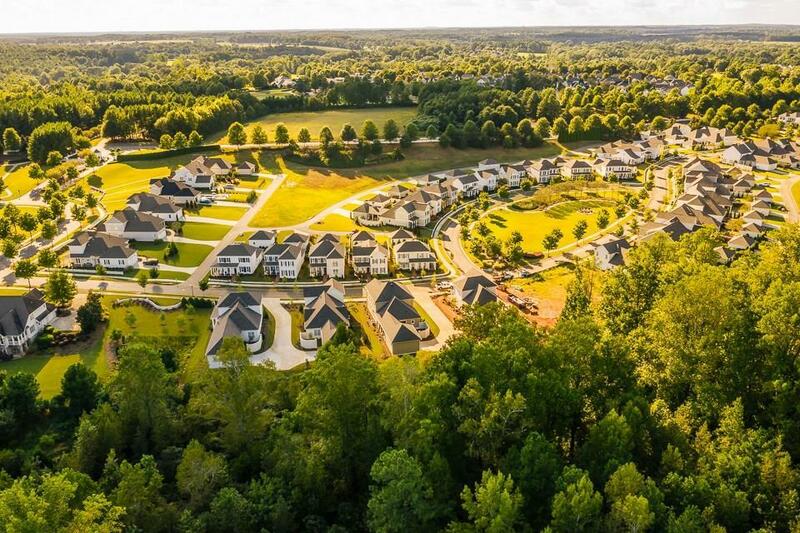 The Georgia Club offers 27 holes of golf, aquatic center, lighted tennis courts, fitness center, on-site restaurant, walking trails, parks & more! 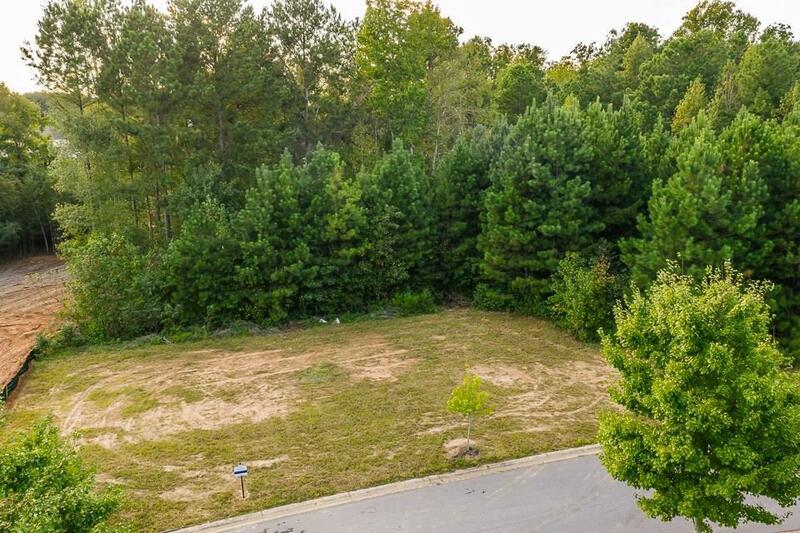 Pick between approved builders or purchase the lot and use your own.